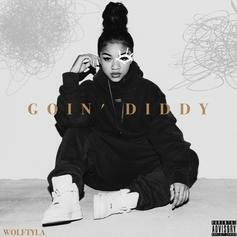 Wolftyla goes in on "Goin' Diddy." 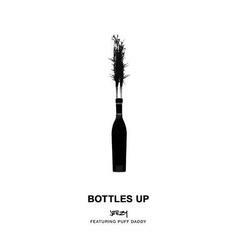 Jeezy & Diddy Link Up On "Bottles Up"
Jeezy & Puff Daddy drop an ode to liquor endorsements on "Bottles Up." 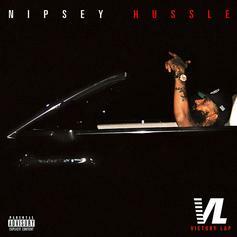 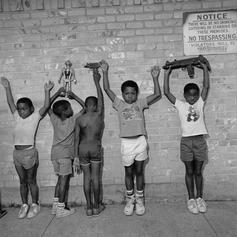 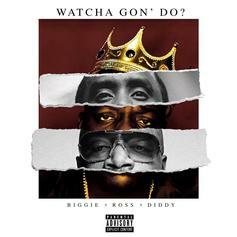 Diddy debuts new sounds with Rick Ross and Biggie.